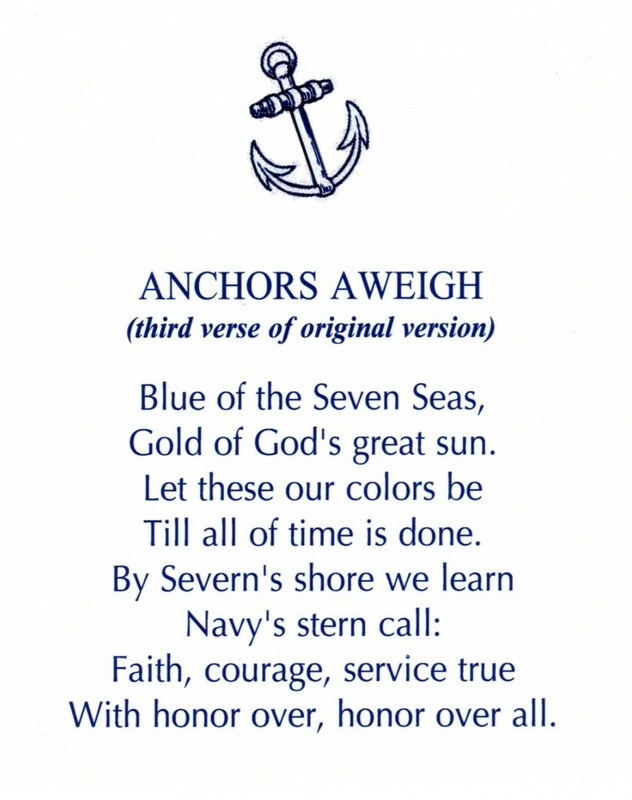 Welcome to the United States Naval Academy Class of 1949, family, and friends. Our class’s history began in the summer of 1945 when young men from all over the country arrived in Annapolis to undergo final testing required before being sworn in as midshipmen. Many had already seen military service and some had even seen battle, both on land and at sea. There were twelve men who resigned commissions to enter USNA, including one who had completed a plebe year at West Point, and several who had been in college. Upon graduation, on 3 June 1949, 779 young officers went forth to serve our nation in the Navy, Marine Corps, and Air Force. As the years passed, the class was proud to have one of its members serve as Chief of Naval Operations. Equally important though, has been our service in post-military careers in the arts, aviation, banking and finance, construction, farming, education, government (federal and local), industry, law, medicine, religion, research/development, and other professions, mostly in leadership positions. After exploring our Web site, feel free to contact us for further information.